The PUBG Xbox development team is looking for ways to address the apparent PUBG 1.0 Xbox One X performance issues. 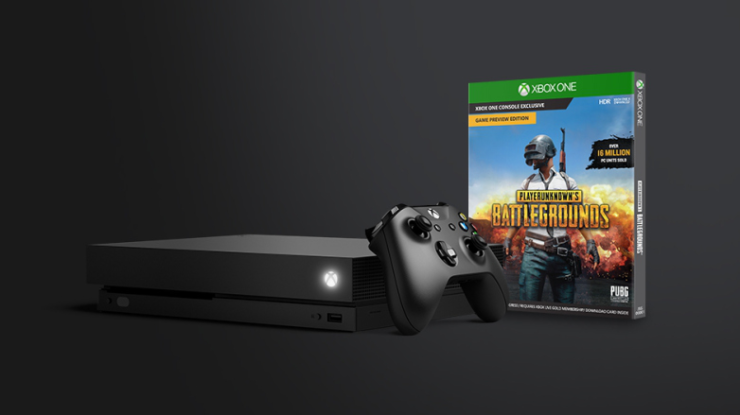 After being in early access for 9 months, Bluehole and Microsoft rolled out the retail 1.0 release of PUBG for all Xbox One systems last week, but many players on the Xbox One X are suffering from major framerate drops. 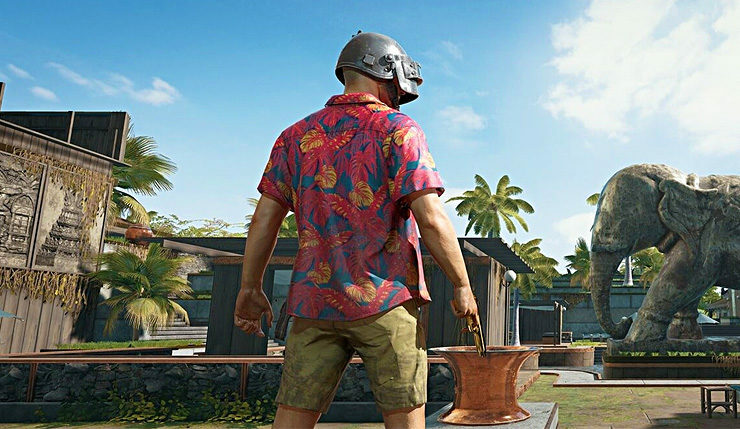 In a new post on the official PUBG forums, community manager Lumos writes that Bluehole is aware of these issues and is looking for ways to fix the performance issues on Microsoft’s enhanced Xbox One console. According to Lumos, the reason for this issue is due to the Xbox One X using more graphic options and higher resolution textures which result in fps drops. PUBG is available now globally for Xbox One (including Xbox One X) and PC.